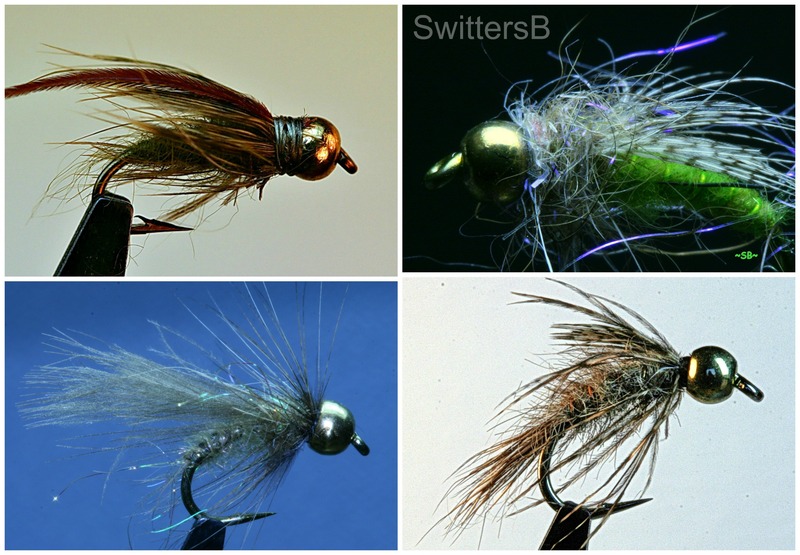 Bead Head Patterns are simple to tie and very productive patterns. Adjust the size of bead for weight and appearance. Colors are available now that also add appeal to the pattern. 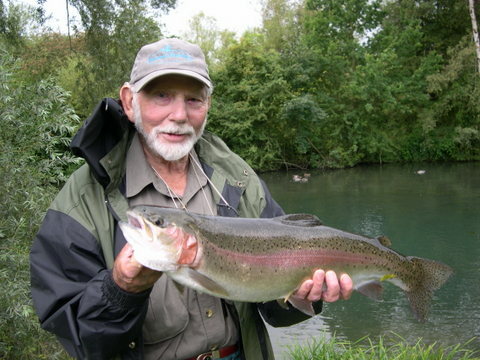 Fly Fishing & Tier: John Goddard passes on….. So many notable fly anglers have passed on this past few years. Another, John Goddard passed the day after Christmas (2012). I admit I knew little of the man save a pattern the Goddard Caddis. But, upon a bit of reading in a recent news article, it is evident he was a true student of why trout ate the fly and we have benefited from his efforts. “…in the late 1950s, that Goddard began to develop his interest in entomology. Realising that if he were to catch more fish on this difficult river it would be helpful to invent more realistic patterns, he and a friend, Cliff Henry, decided to take life-size close-up photographs of the species of insect life on the river. As I was preparing my Winter time to do list for what patterns to tie, I thought about what colors of certain baitfish/streamer/buggers I should tie. The usual suspects came to mind: brown, black, green. Then I considered chartreuse, red, orange, white, yellow, blue. I so seldom experiment with alternative colors, but maybe I should tie up a few of those colors and experiment in shallow water/clear water circumstances where color visibility is optimal. I usually consider many colors washed out in off colored/deeper conditions and the equivalent of black/grey…so presentation often seems more important than color. 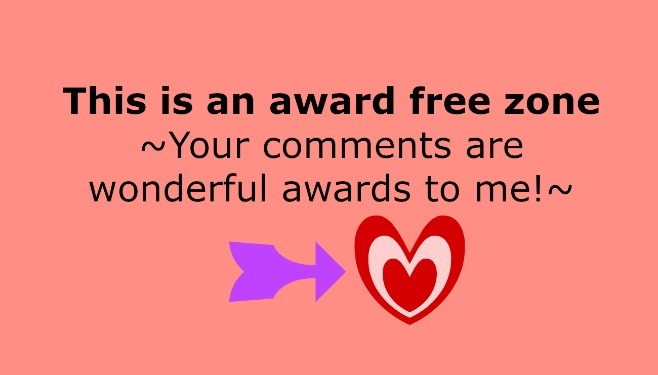 Of course, I don’t totally rely on presentation, but it is my bedrock of strategy. Then location. And, then that worrisome issue of color. Attached are a few links that delve into the color spectrum, visibility at depth and one interesting one about diving, colors and neon. Of course, I do have a few of almost everything somewhere amongst dozens of fly boxes. But, that is another issue to consider……..later. Also, please use the Search Box (that dark rectangle right below the green Versatile Blogger icon) to query ‘color’ ‘vision’ here at SwittersB. I have posted several times re color and fish. Good information. I saw this a few years back, and have not really noticed it since then. 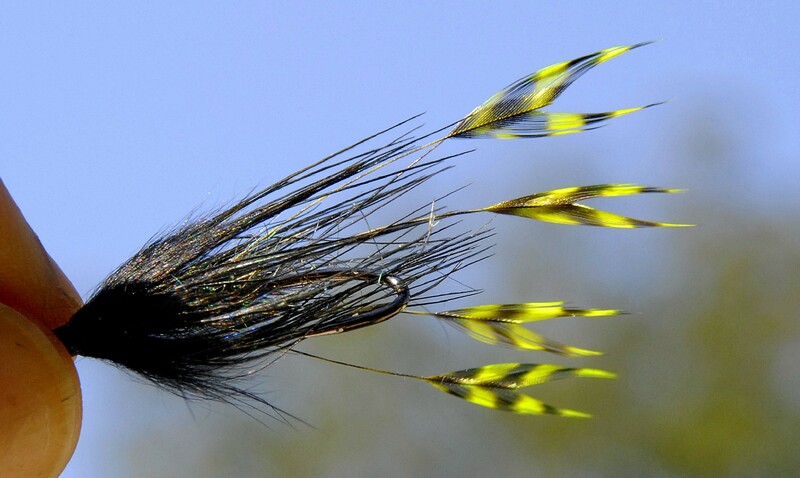 I wonder if anyone has tried this trailing hackle tips technique on steelhead, salmon or saltwater patterns. I would be interested as to durability. Are the hackle tips treated with any reinforcing agent? Might be interesting. 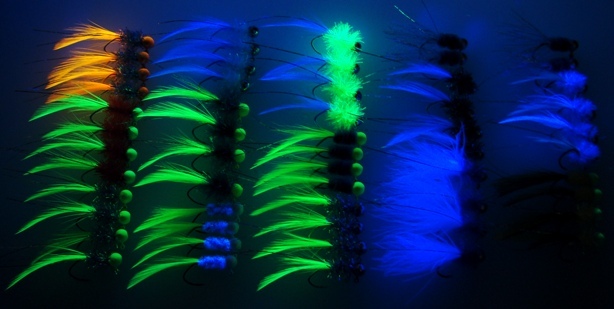 Fly Tying: Do You Tie Anything Shaggy Anymore? Over the last few years, fly tying has taken the nymph’s form and made it sleek, denser and a synthetic affair. 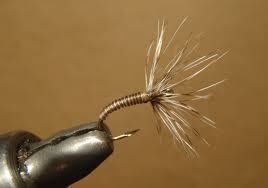 A bead, wire, synthetic dubbing, a few feather barbs, polyester film make up smaller, sleeker fast sinking nymphal form. Not so long ago, buggy, shaggy, fuzzy nymphs with a bit of wire/tinsel ribbing were the norm. Good to have both in your box. 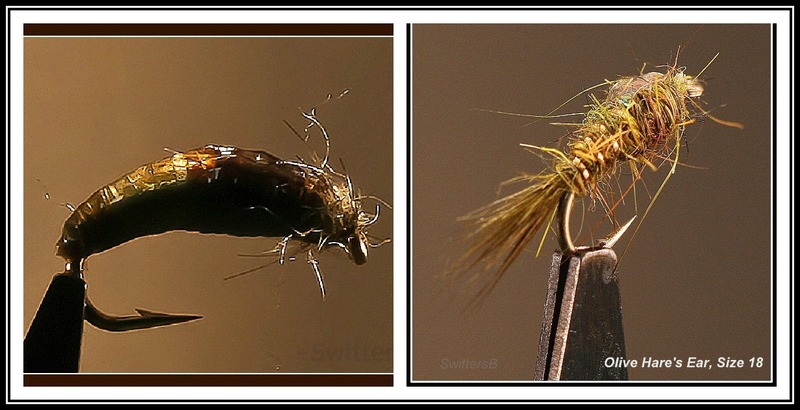 The new materials do make it easier to tie a smaller nymph that travels deeper and suggests the necessary shape. Check out the Tenkara sphere, which Anthony Naples does a good job demonstrating at his site Casting Around. There is much to learn here about fly pattern design, presentations and a technique that is appealing to some because of the simplicity. A minimalist approach for sure at Tenkara Bums. 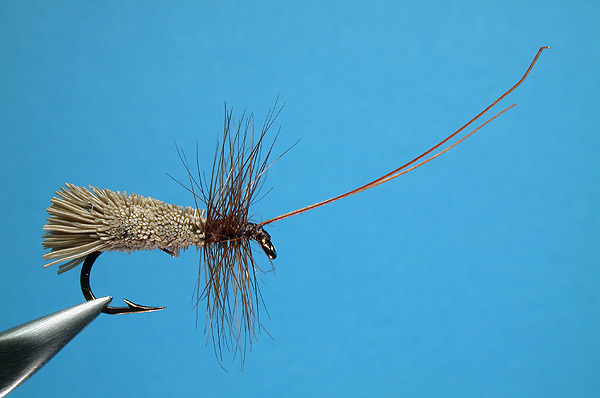 This product has been out for a year or so, but I hadn’t seen it until I came upon a video demonstrating The Soft Hackle Midge Emerger by Craig Mathews at Blue Ribbon Flies. I have been using the tying thread for the body lately and then ribbing with a single strand of contrasting tying thread or fine wire. This Combo Thread, if offered in enough variety might be perfect. 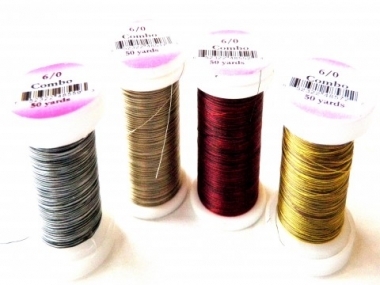 I am not sure, by the look of the spools, if a normal bobbin can be used? Appears to only come in 6/0? Worth a look see at Blue Ribbon Flies. Also, for the beginning tier…look at how Mathews ties in and wraps the feather. In the process of thread torque around the hook, the feather fans out nicely, as if wrapped in the conventional manner.